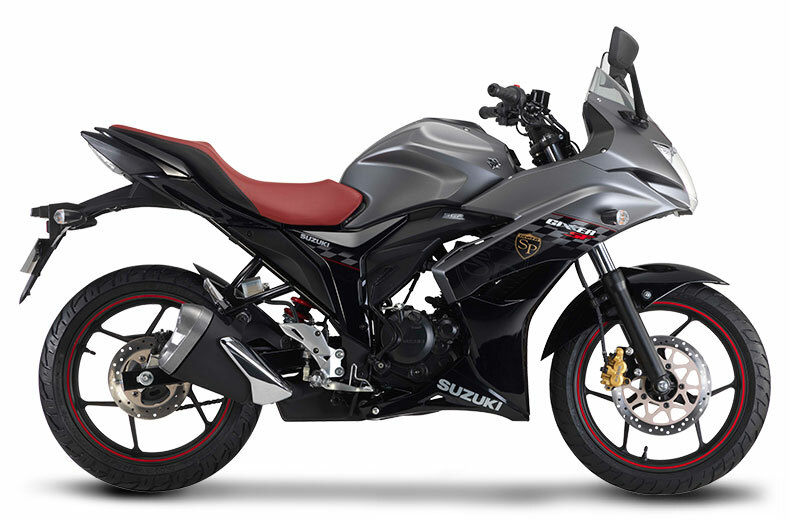 Suzuki Motorcycle India Private Limited (SMIPL), a subsidiary of one of the world’s leading two-wheeler manufacturers, Suzuki Motor Corporation, Japan, today announced the export of its made in India flagship bike Gixxer to Japan. This is SMIPL’s first India-built motorcycle that will be sold in Suzuki Motor Corporation’s home-market. The first consignment of made in India Gixxer motorcycles has already left India for Japanese shores where customers await them. It is a very proud moment for all of us as we send off our Indian flagship motorcycle Gixxer to Japan. We are already exporting Gixxer to other countries like Latin America and some surrounding countries. The export of made in India vehicles to Japan denotes the high quality benchmarks established by SMIPL and its expanding global role. The Gixxer is powered by a 155cc, single cylinder, air cooled engine with a five-speed gearbox. Its ultra-light weight and punchy engine with cutting edge SEP technology enables the Gixxer to deliver power without compromising on fuel economy. The engine gives an exceptional running performance with a broad low-end torque and dynamic mid-range power for strong acceleration. The variant being exported to Japan will have Fuel Injection and a Rear Disc brake and will be available in both monotone and dual tone colours.